is honored on Panel 53W, Line 39 of the Vietnam Veterans Memorial. Army Specialist 4, David J. 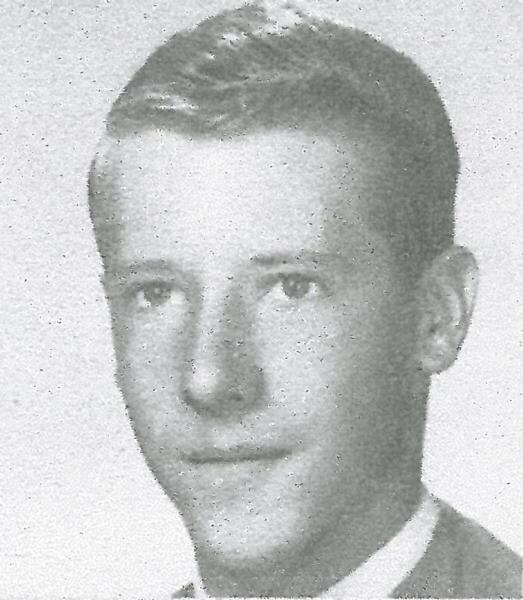 Sharp, 22, of Sacramento, a machine gunner with the 1st Air Cavalry Division in Vietnam, was killed in action on July 7, 1968. David was the son of Mr. and Mrs. H. Jack Sharp of Sacramento and the brother of Jacklyn Ann (Sharp) Dennis. David attended Sacramento High School and Sacramento City College. When he entered the service, he was employed by the State of California Department of Water Resources. Drafted into the United States Army, David received his basic training at Fort Lewis, Washington, and advanced training at Fort Polk, Louisiana. 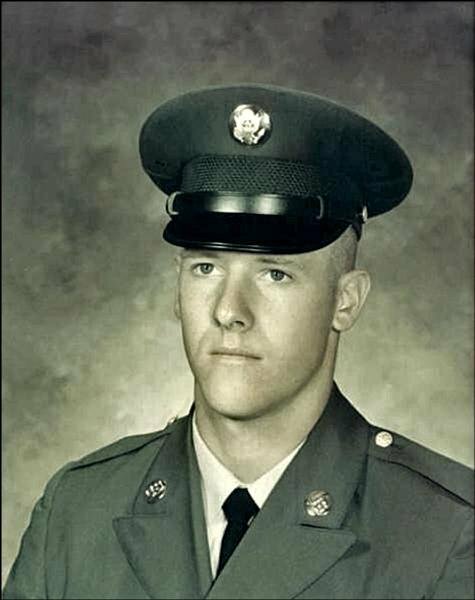 In basic training he was chosen to lead his platoon, in Vietnam he was chosen to be a machine gunner at the time of his death, and on July 7, 1968, God chose to call him home. 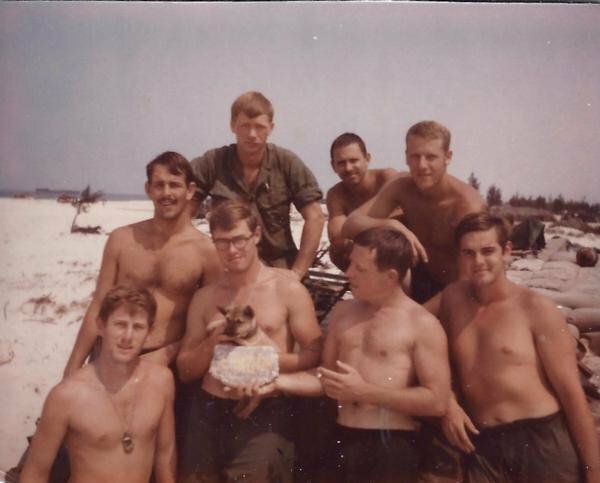 David had been in Vietnam since February 28, 1968. Since infancy, David attended Bethel Temple (later named Capital Christian Center) where he grew to have a strong faith in God. He played the trumpet in the church orchestra and was involved in the youth program. As a young boy, he belonged to Bethel’s Boy Scout Troop No. 25, where he was awarded the rank of Eagle Scout. He was an outdoor enthusiast who loved fishing, hunting, and skiing. David was deeply loved by his family and friends. couldn't have had a better platoon sgt. Will always remember your talking of the beach and Lake Tahoo, your infectious laugh and the care you had for all the men in our platoon.